Your banned because I haven't talk to you guys for a while. Banned for not going to c-box. You're banned because I'm too lazy to keep working on my adventure map in minecraft. edit - I'm whatsherfacecake in mc, if you guys wanted to know. YOU are banned for not responding to my RP question! You're banned because boo didn't realize he was in the house still. Banned because I'm by the closet, which leads to a dungeon, so I didn't know if I was in the house still. Banned because I need more tea. Banned because you gave me no directions on where to go from the closet. Banned because I'm not sure what you're talking about. Banned because you're just supposed to go into the nice tunnel. Banned because you didn't describe the tunnel more in-depth. 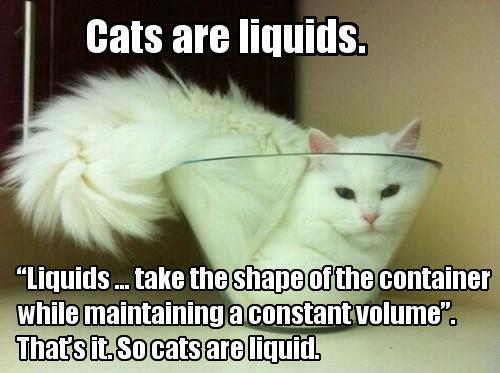 Banned because cats are liquids. Banned because cats start as ocelots at first. Banned because I can't connect to our server. Banned because Boom and Eagle are idiots who don't know the true meaning of Survival. Banned because this thread is now active than my RP thread, which would still be active if you would just go in the damn nicely furnished tunnel! Jeez! It's basically just like a hobbit house or something! Banned because YOU SHOULD GRIEF IT. And post at the rp, too. Banned because O RLY? I may just do that.. kekekekeke. Banned because I need new ideas for adventure maps. And I actually need to finish making one for once lol.